Make Sleeping a DreamIt's not just the lack of work stress or household chores that are helping you drift off into a peaceful slumber at a five-star hotel—it's also the high-quality mattress. Plus, do you know what could happen if you sleep on an old mattress? Suffice to say it's time to upgrade! The DreamCloud mattress has an eight-layer system of handcrafted premium materials to help you sleep like a baby. 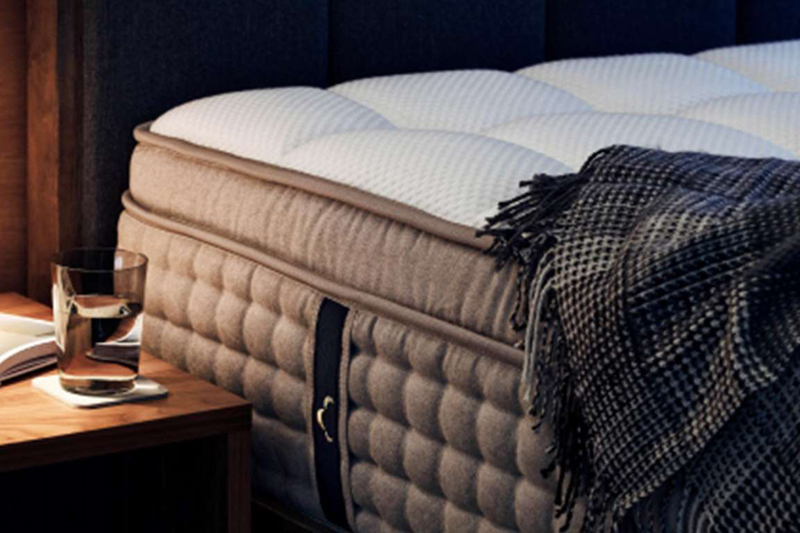 Its cashmere-blend topper provides breathability, softness, and protection against bed bugs; the gel-infused memory foam affords cooling and deep contouring support and alignment for your back. Sink Into Cozy BeddingPair your cushy new mattress with fresh bedding—including soft sheets, pillows, and a duvet. 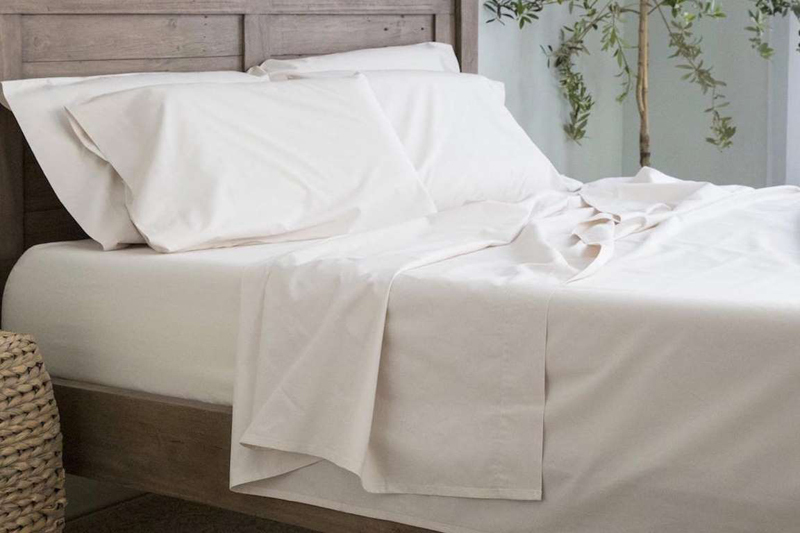 Tuft & Needle's sheets and duvet cover are made of 100 percent Supima cotton, grown in the American Southwest. Dispelling the antiquated myth that thread count equals quality, the sheets and duvet cover have a single-ply 215 thread count and strong percale weave, which means fabric that will get softer with each wash—just like your favorite T-shirt. Tuft & Needle pillows are constructed with adaptive foam, rather than outdated materials such as latex and memory foam, and help you avoid overheating thanks to an infused cooling gel. Drown Out the NoiseMany luxury hotels are set in a tranquil environment, away from bustling city streets, but your own neighborhood may not be quite as idyllic. 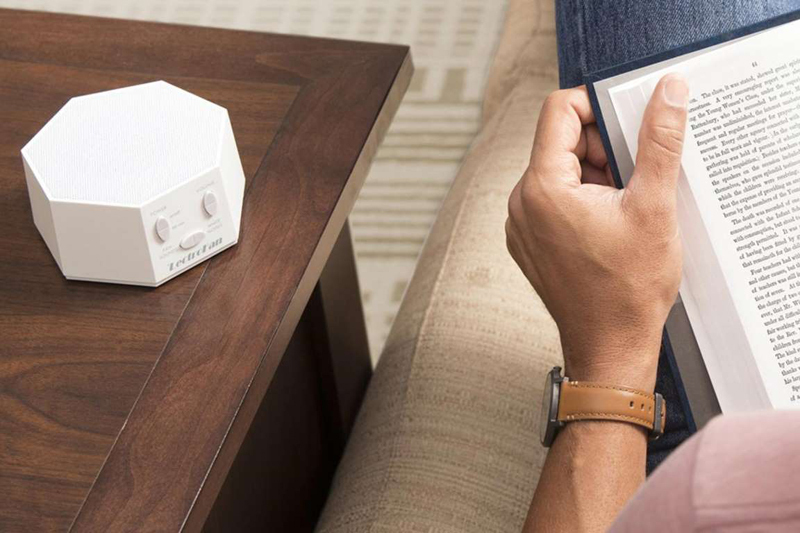 At home, use the 'LecrtroFan to neutralize unwanted noises with 20 different digital sounds and precise volume control. With ten fan sounds and ten white noise sounds, you can block out noisy neighbors or a snoring bed partner, or create a 'soundproof' space to calm pets and children from thunderstorms. Quench Your ThirstDid you know that you can get dehydrated while sleeping? Perhaps that's why fancy hotels place a pitcher of refreshing water on your nightstand and fill a bucket with ice. 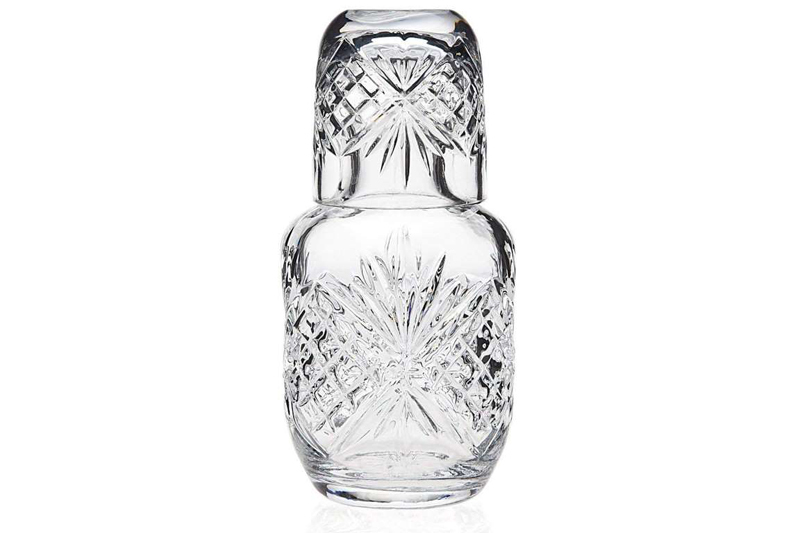 Continue this healthy habit at home with the James Scott Crystal Bedside Night Carafe with Tumbler Glass. This lead-free crystal carafe uses the tumbler as a lid to keep water clean and adds an air of elegance to any room. If you'd prefer to recreate the spa experience you enjoyed at a resort, choose a fruit-infuser pitcher like this one from Comfify and fill it with your favorite produce. The drip-free lid will ensure there are no spills, since housekeeping isn't a mere phone call away. Luxuriate in the ShowerOne of the best things about luxury hotels is all the tiny bottles of heavenly smelling toiletries adorning the bathroom. Sure, you can take the half-used bottles home with you, but they won't last long. Instead, stock up on full-size products from Too Cool For School, with rich coconut scents to take you right back to the tropics. 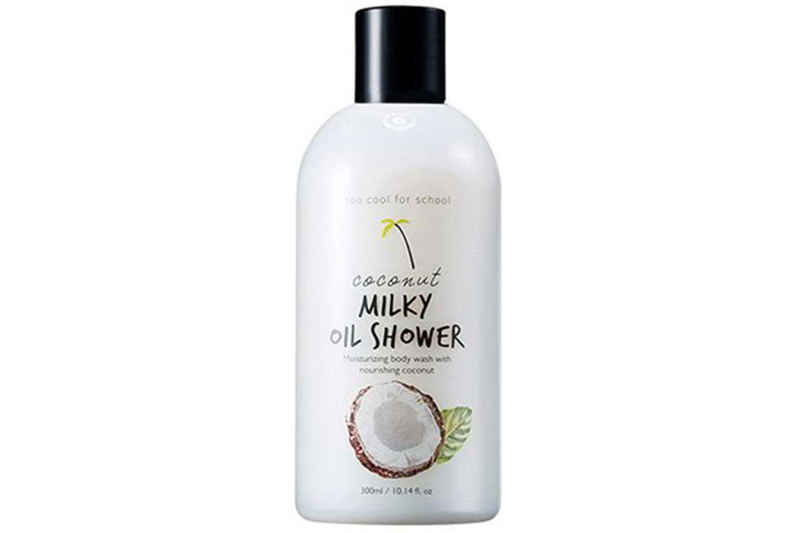 Try the Too Cool For School Coconut Milky Oil Shower, infused with natural ingredients and suitable for sensitive skin. Relax in a RobeSlipping into a luxuriously soft robe has the magical ability to transport you to a lavish resort and spa experience. Pamper yourself with the Jennifer Adams Essentials Collection Luxury Robe, a gender-neutral design made from lightweight fabric and lined in an incredibly soft cuddle cloth. The wrinkle-resistant robe has two front pockets and is the perfect attire for sipping your morning coffee or for a weekend-long Netflix binge. Upgrade Your MirrorHave you ever noticed how easy it is to pluck hairs, apply flawless makeup, and even (gasp!) pop pimples at a high-end hotel? It's because they all offer an amenity you likely don't have at home: a magnifying makeup mirror with lights. Why relegate this useful tool to vacations, when you can have access to one year-round? 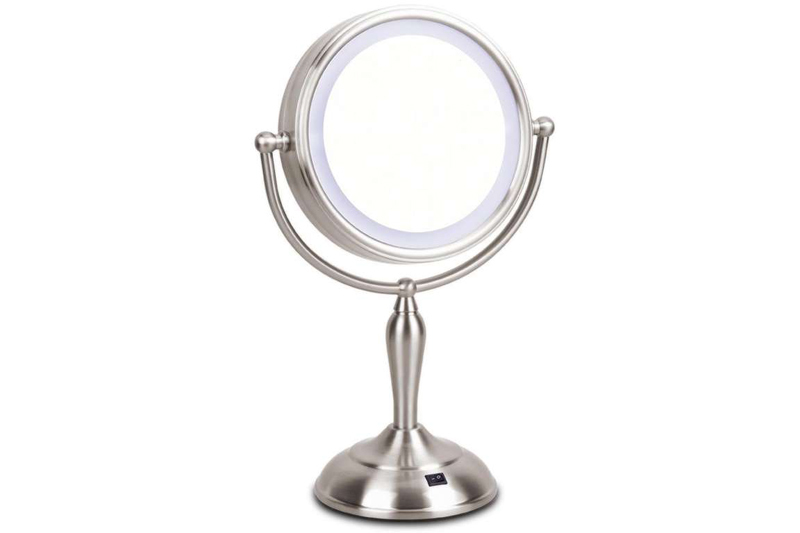 The Mirrormore LED makeup mirror is a double-sided vanity mirror with 1x and 10x magnification that shines natural white light. You'll wonder how you ever lived without it. Corral Your ClutterLove the look of clutter-free hotel countertops? Start by keeping toiletries and beauty supplies (such as cotton balls and Q-tips) in decorative containers on beautiful trays. JR William trays mirror a hotel's minimalist yet luxe vibe as they reduce visual clutter while adding a pop of color. 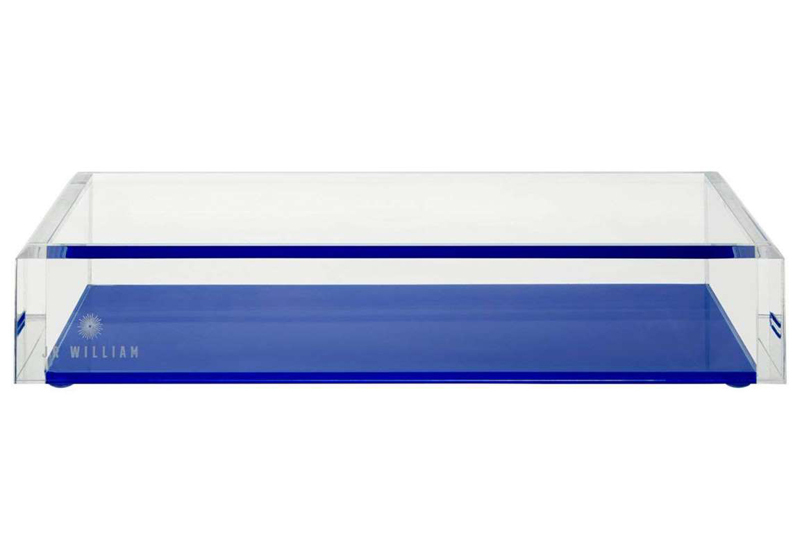 Use them on your desk to house paper, pens, and magazines; place one on your nightstand to hold a candle, remote control, and stacks of novels; and add another to the bathroom for storing beauty and grooming products. Add Good Scents'Think about how fresh a luxurious hotel room smells, and then think about what your house smells like when you've been gone for a few days,' says Jennifer Adams, CEO and Chief Creative Officer of Jennifer Adams Brands, Inc. and author of LOVE COMING HOME: Transform Your Environment. Transform Your Life. 'Do you say 'Ahhh!' or 'Ewww!' when you walk into your home?' Enter Pluggy, the only USB-powered plug-in essential oil diffuser on the market that uses 100 percent pure essential oils (think aromatherapy scents, like peppermint, lavender, and tea tree) and no chemicals. 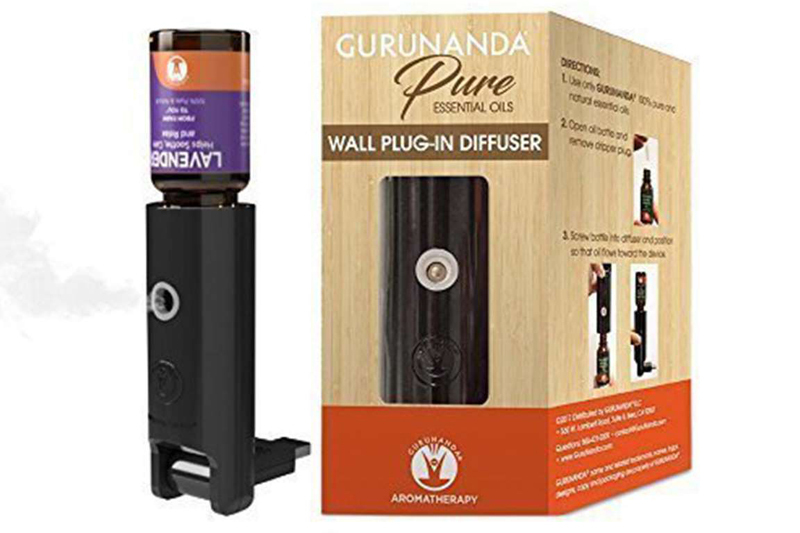 It simply plugs right into the wall, filling the air with refreshing, natural, and therapeutic mist directly from the bottle—no need to add water. Have a Personal ConciergeYou know how nice it is to have helpful staff cater to your every whim at the high-end resort? 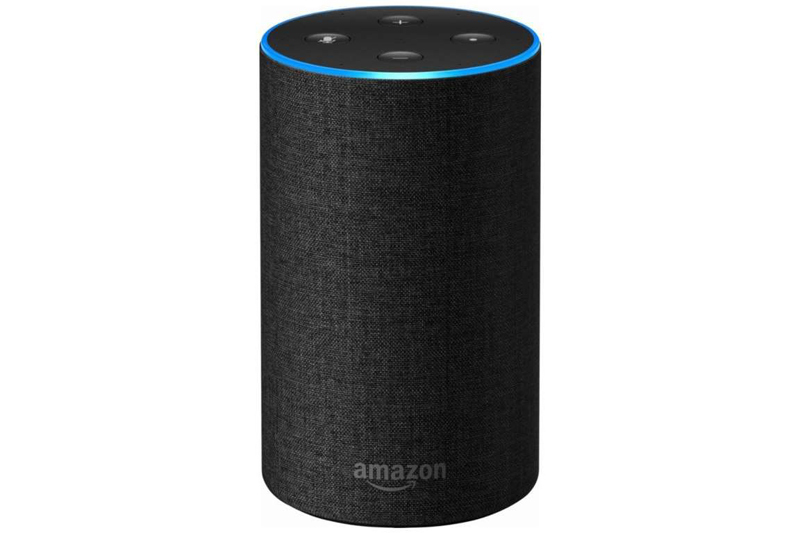 The Echo smart speaker with Alexa can allow you to relive that glory by helping you complete mundane tasks while watching TV in your jammies. It can order a pizza right to your door, check your calendar, hear a weather report, play music, answer questions, order a wake-up call, control smart home devices, play Audible audiobooks, do hands-free calling, and even order an Uber. Turn Off Lights Without Getting UpSmart home devices not only make your home smarter, they also make your life easier and more relaxing—just like a stay at a hotel. 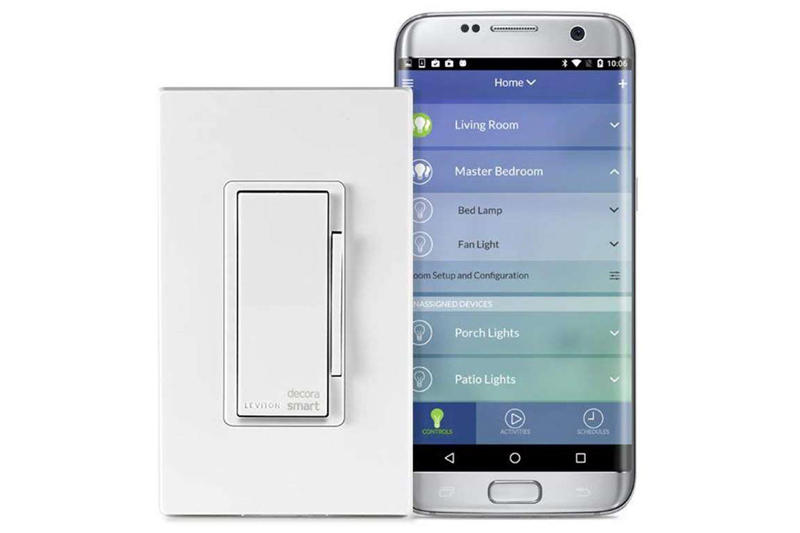 So if you're already snuggled into bed when you realize there are still lights on around the house, you can use the Leviton Decora Smart dimmer with Wi-Fi technology dimmer to turn it off using your cell phone or even just your voice. You can even adjust the fade rates (perfect for romance), and create home and 'away' modes (a safety feature for when you're on vacation). Take Time for TeaMaking time to sip tea is decadent all by itself, but you can upgrade the experience with TEALEAVES, the luxury tea blender of choice to Michelin chefs and five-star hotels like the Four Seasons and Mandarin Oriental. Try the St. Regis Blend, which the company custom blended for the hotel to serve to their guests—this artisan blend boasts an uplifting and sweet aroma, a sherry-like fruity palate, and high-energy caffeine. 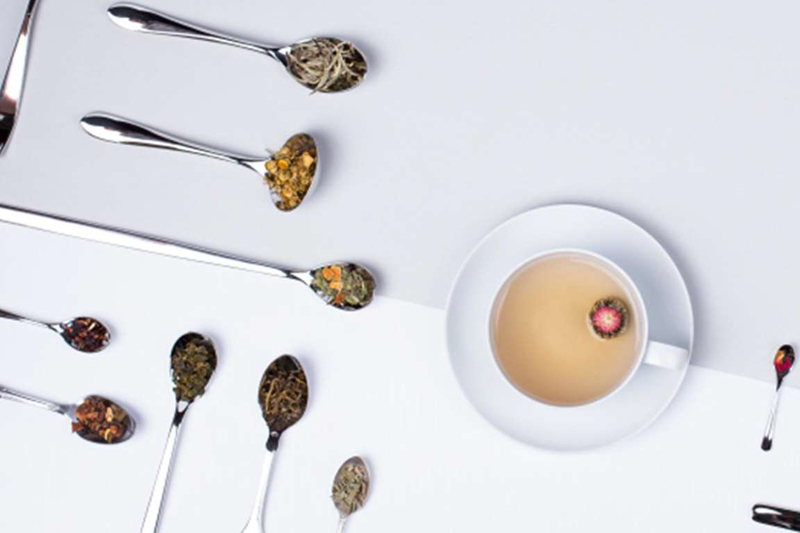 If you prefer something with less caffeine for later in the day or a different flavor profile, follow this guide to determine the best tea for every mood. And if you're looking for an extra dose of hotel-esque elegance, skip the bag and brew loose tea in a French tea press. Fill an Elegant Bowl with FruitA fancy hotel wouldn't display fresh fruit in a wire contraption or on an ordinary plate, so neither should you. 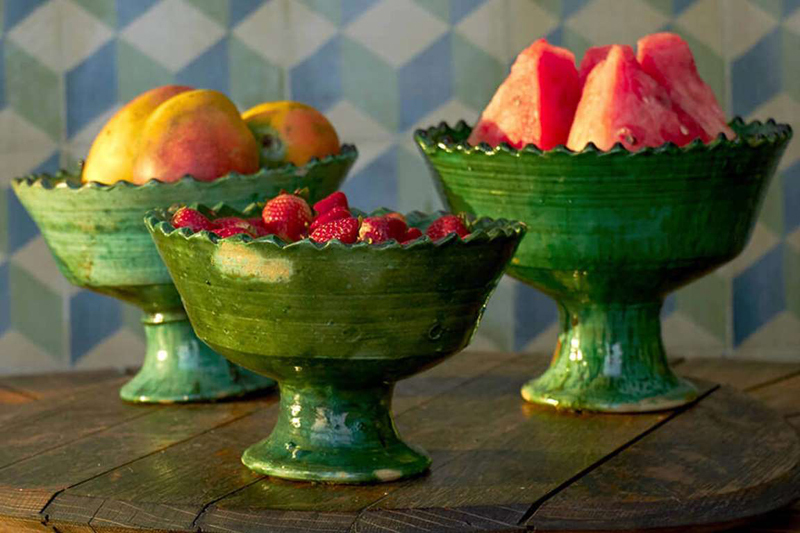 Upgrade your apples, bananas, peaches, and pears to a Moroccan Tamgroute Fruit Bowl, handcrafted by skilled potters in the Southern Moroccan village of Tamgroute, using traditional techniques dating back generations. It will not only become your counter's centerpiece, but it will encourage everyone in the family to bite into a piece of fresh fruit next time they're looking for a snack. Brew Coffee at Your BedsideWhy run out to the nearest coffee chain—or drag yourself to the kitchen—when you can stay in your new bathrobe and make your own café-quality, cappuccinos, coffee, and more at the push of a button? 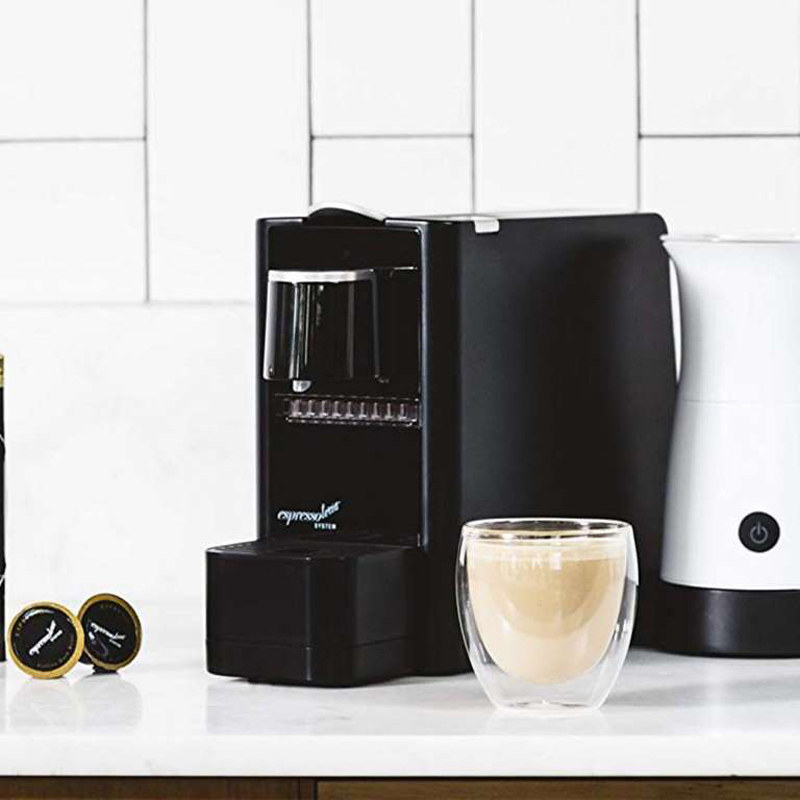 Espressotoria is a sleek, modern countertop espresso machine that will put your basic cup of Joe to shame—plus, its corresponding coffee capsules have a fresh ground and packed taste that will have you believing you are on a luxury vacation. The complimentary milk frother produces both hot and cold milk foam, allowing you to create a range of beverages, including lattes, cortados, and iced coffees. Roll Out the Red CarpetGive your feet the royal treatment by placing a classy covering over those wood or tile floors. Newer hotels are eschewing traditional carpeting in favor of sleek, modern Chilewich floor mats. 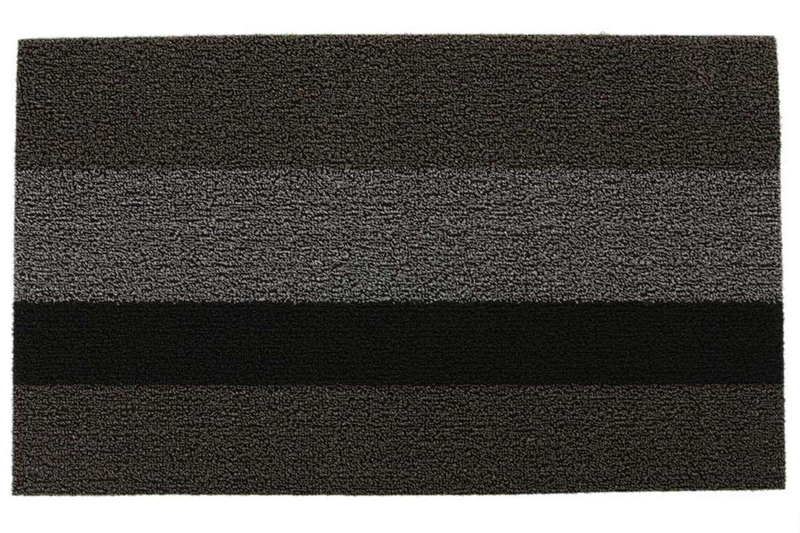 Their shag mat, made with extruded yarns bound to a hardworking vinyl backing, weathers your muddiest boots and red wine spills without ever staining. They're also quick to dry, mold-, mildew-, and chlorine-resistant, and they lend your home an air of effortless chic. 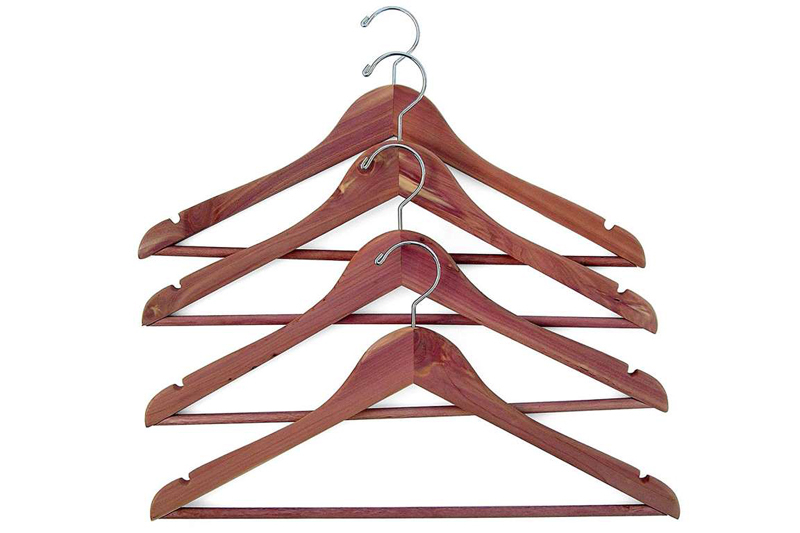 Upgrade to Wooden HangersAhhh, the unmistakable feeling of grabbing a sturdy, wooden hanger out of your high-end hotel's closet, whether it's a pale birchwood, rich maple, or aromatic cedar, wooden hangers offer a touch of sophistication, are extra durable, and prevent garment stretching. Say goodbye to your tangled wire or shapeless plastic versions and switch to premium cedar garment hangers from CedarFresh Home Products. They will protect and freshen clothes from the inside out, because the natural scent of cedar repels moths, mildew, and mustiness from your wardrobe. Turn Your Bedroom into a LoungeA comfy sofa in your hotel room adds a relaxing, welcoming vibe, and provides an extra bed for guests. With a Gjemeni sofa, you get all that and more. Not only does it flatten easily for sleeping, but it has more than a dozen different positions—you can recline the back after a long day (on one side or both), or raise one end to elevate tired feet. It's also got built-in USB ports and 110-volt sockets to charge your devices while you re-charge yourself. Layers of memory foam under bonded leather make this sofa one you'll want to sink into. Make it CozyYour lounging wouldn't be complete without a luxurious throw for curling up with a good book or a sneaking in a daytime nap. 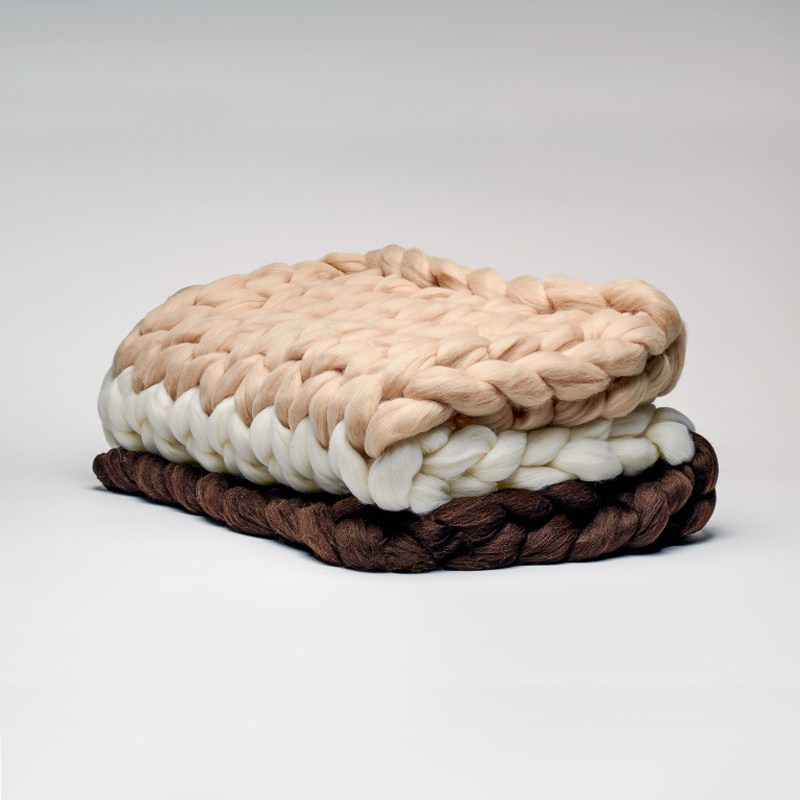 This extra-rich merino wool blanket from Edwards Confection Collection is hand-knitted with colors that represent the layers of Chocolate Crème Pie, so it looks as delicious as it feels. Create the Perfect TemperatureYou may not be Mother Nature, but you can make your patio air more pleasant with an ingenious outdoor evaporative air cooler. 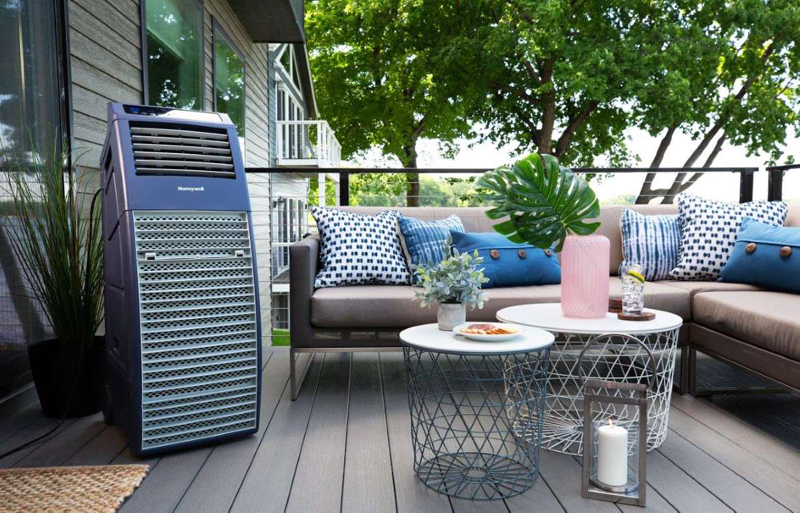 JMATEK North America is the exclusive authorized licensee of Honeywell's line of outdoor evaporative air coolers—in optimum conditions, an evaporative cooler can reduce the ambient air by as much as 40 degrees. Plus, the air disturbance created by evaporative coolers even deters mosquitos! Don't miss these affordable ways to make your home look expensive. Every product is independently selected by our editors. If you buy something through our links, we may earn an affiliate commission.